Reputation is the oldest currency known to man, which is why a rose by any other name will always remain a rose. But how much is yours worth? Reputation as a currency is dogged by two missing critical elements; the absence of any quantifiable mechanism for measuring it, and a safe, immutable protocol for exchanging values. Blockchain technology is set to address the later, but what about the former? Can I trust you to keep a secret? A decentralized platform is currently the only way to secure information. This is due to the fact that the information is not in the possession of a single entity and therefore not vulnerable to the single point of failure attacks. But that’s not all there is to the revolutionary potential of the blockchain. Blockchain records are not only distributed across geographically dispersed systems known as nodes, they also exist in a constant state of self-governance and consensus that constantly checks on information stored within itself, the nodes, and the Blockchain for homogeneity. This means that even if a node is compromised, the hundreds of thousands of uncompromised copies spread across the globe will be used by the blockchain to resolve the conflict, repairing the node. Overlaying all these mechanisms are cryptographic protocols, securing identities and enabling P2P exchange of values with no third-party influences. This is the foundation on which Hicky.io’s disruptive blockchain-based dating is being built on. Love is the ultimate expression. It’s the eternal bond that connects two souls together, keeping them together. It also remains one of those rare qualities that cannot be bought, rather it is freely given and gotten. However, whilst it cannot be brought or exchanged through conventional currencies, love can be had for the low, low price of a simple reputation. But how can you guarantee reputation? How can you qualify and quantify reputation? How do you leverage it for love? 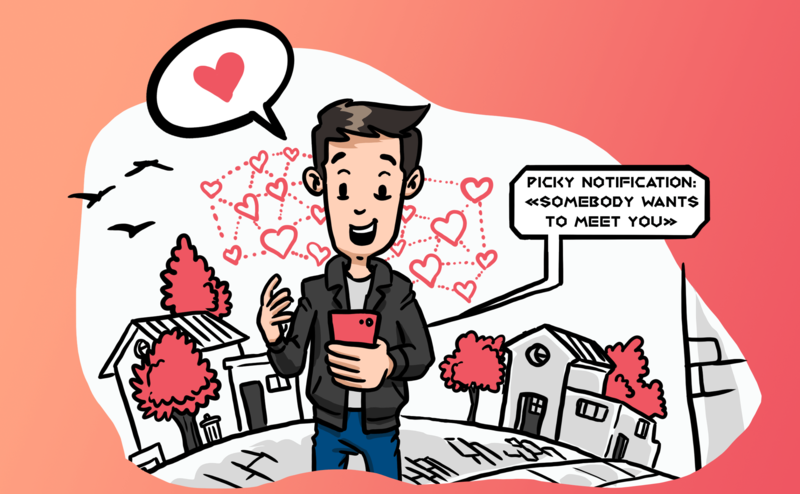 Simply, HKY creates a dating platform that incentivizes good behavior and ensures that people are verified and personal data is safe. The modular utility token powers all interactions on the platform enabling users to securely interact with each other backed by smart contracts. Hicky.io’s enterprising solution facilitates the secure exchange of encrypted communication between users, ensuring the privacy of exchanges. And the platform’s forward-thinking visual and auditory identity verification system eliminates dubious reputation and that game those players love to blame. Visit the website and take part! Moreover, join Telegram channel to ask questions and learn more.